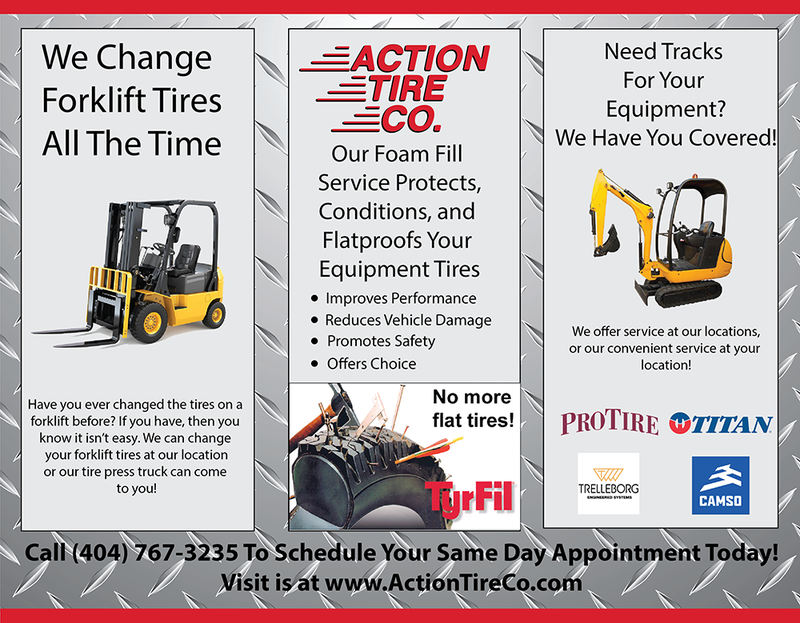 Here is side two of the brochure I designed for a local tire company here in Atlanta. I used Adobe Illustrator and Photoshop to build the brochure. I completed the brochure on March 2016.